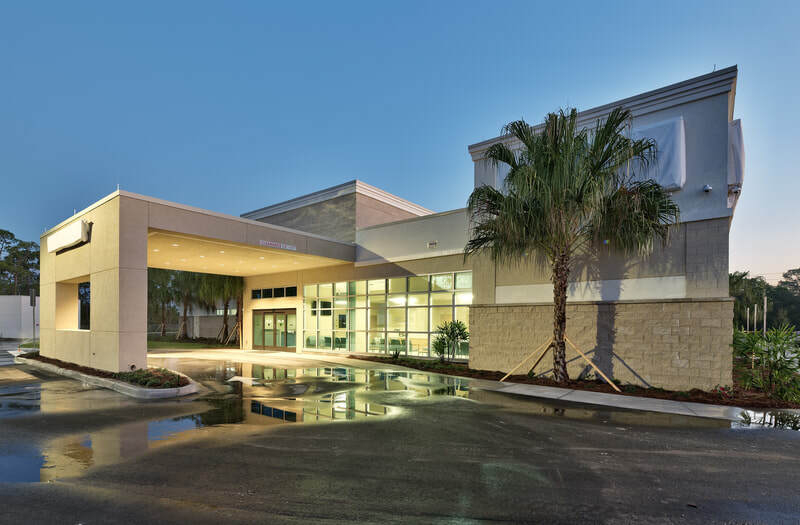 Keeping a 24-hour facility running where many lives are depending on reliable systems can present quite a challenge for construction teams. 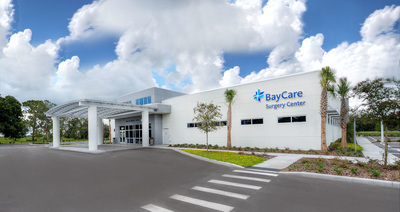 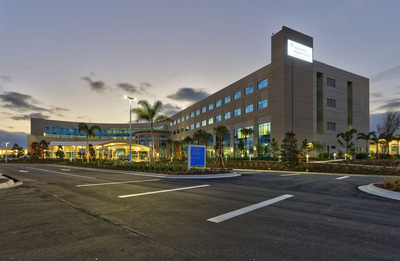 With a strong record of successful healthcare projects, APG is proud to say we have completed over 500 healthcare projects within the state of Florida. 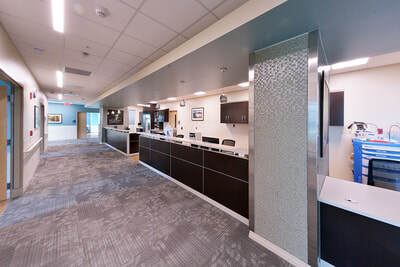 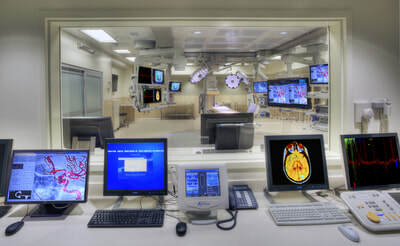 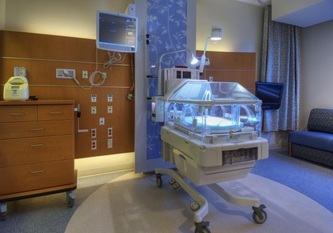 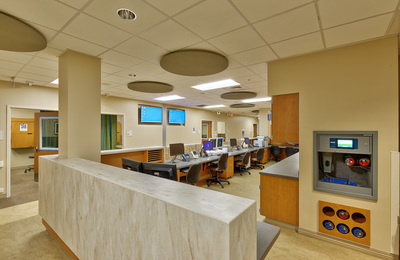 From basic clinical renovations, through new full-service hospitals and skilled nursing facilities, to completely overhauling the power distribution system of an entire operational medical campus, APG has the right experience to be your trusted electrical contractor. 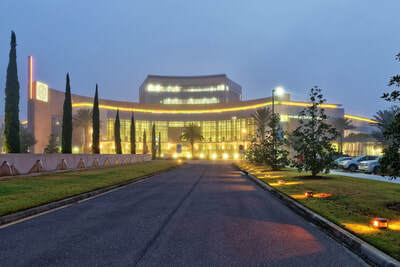 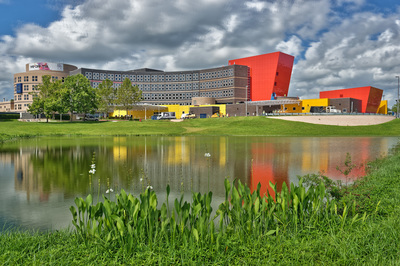 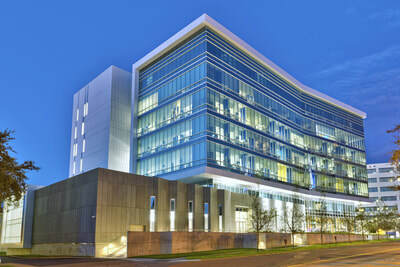 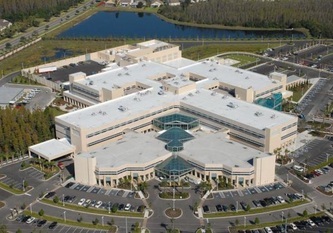 HEART OF FLORIDA FOUR CORNERS E.R.